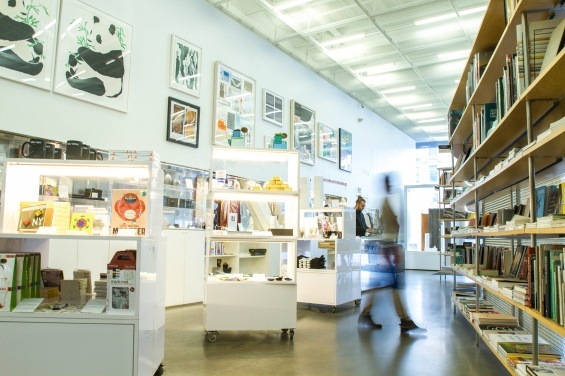 Members will enjoy a special discount of 20 percent at the New Museum Store on September 21, October 13, November 25, and December 10. Certain exclusions apply. To learn more about Membership at the New Museum, please call 212.219.1222 ×234 or email membership@newmuseum.org. To join online, please click here.